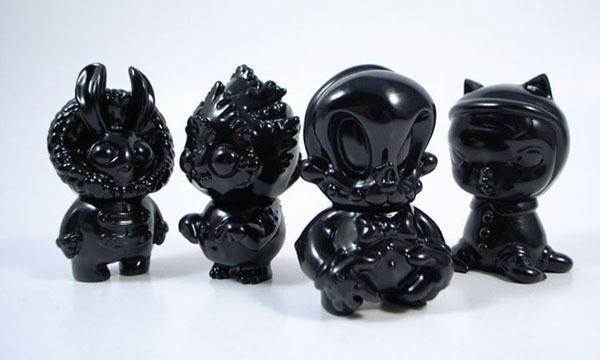 Tomenosuke + CP will be releasing our first color-way of POCKET SIDESHOW, our brand new “chibi” line of sofubi figures (Made in Japan). 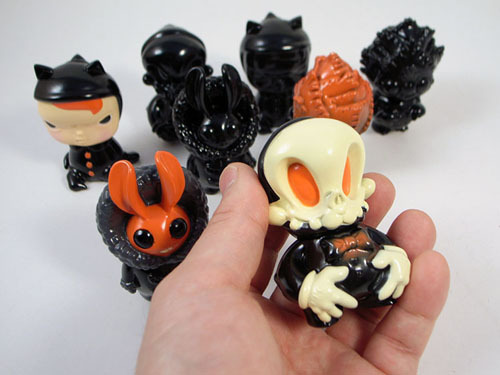 These 3” tall figures will debut at both this year’s BEWITCHING IV group Halloween exhibition at Stranger Factory (Circus Posterus: North American & Canadian Sales) and at Taipei Toy Festival & tomenosuke.com (Tomenosuke: International Sales). — 1st colorway = Edition: 100 of each character – Penelope (Kathie Olivas) / Otto (Brandt Peters) / Puddlesproot (Chris Ryniak) / Snowshoe (Amanda Louise Spayd) — Please keep in mind that the editions will be split equally between Circus Posterus and Tomenosuke. — All figure heads swap out between each other in the Chibi Pocket Sideshow series! ***** Sets are sold… (1) one set per household. You cannot combine an individual set of 2 figures with bigger full sets. ***** Individual figures will not be sold at this event. Blanks will not be sold unless combined with a painted figure as stated above. 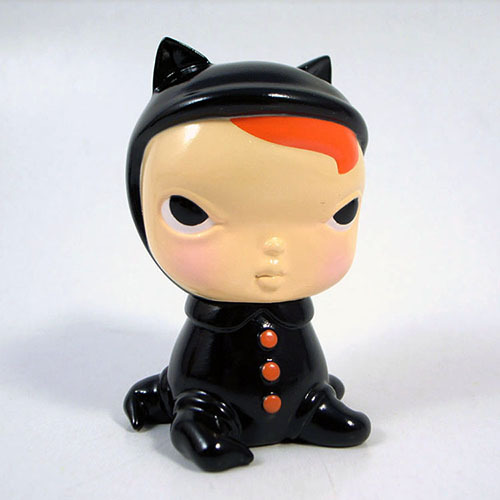 ***** We will have a small amount of individual painted chibis on hand for DesignerCon in November. They will retail for $25 each. 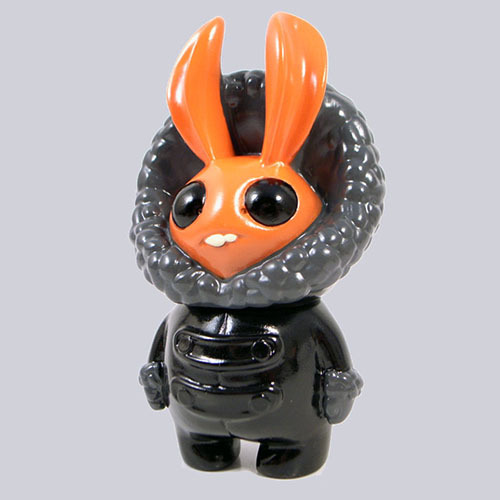 INTERNATIONAL COLLECTORS AND BUYERS: Please visit Tomenosuke.com and their blog for more information on when the Pocket Sideshow Chibis will be made available for International buyers online through their website and through their booth at Taipei Toy Festival.